Santa Rosa, CA — Sonoma Clean Power announced their ProFIT program on Monday to bring local renewable energy online. 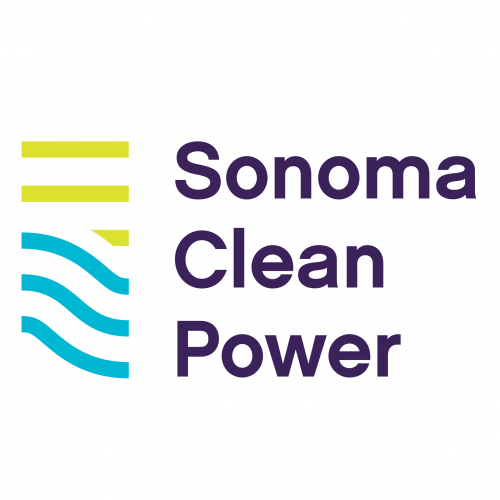 Sonoma Clean Power, a Community Choice Aggregator (CCA), is the new locally controlled electricity provider in Sonoma County that operates as a not-for-profit, independent agency run by Sonoma County and cities that have elected to join. ProFIT is a renewable energy purchasing program, which sets the rules and price for Sonoma Clean Power to purchase roughly five megawatts of electricity from small-scale wholesale renewable electricity projects within their service territory. Bonus payments are made during the first five years of a project’s contract. In the event that an eligible resource meets all three bonus criteria, the bonus payout period shall be extended for an additional five years – ten years in total. And just yesterday, the Sonoma Clean Power Board approved an additional $0.005 per kilowatt-hour bonus for local job training. “The program was developed through a public process that received valuable input from dozens of stakeholders, including the Clean Coalition,” said Rider. The Clean Coalition provided recommendations on program design before, during, and after the formal public outreach process. ProFIT reflects a number of our recommendations regarding project viability, application criteria, timelines and milestones, deposits, pricing incentives related to preferred project characteristics, forecasting requirements and penalties. “Our recommendations were intended to maximize the rapid deployment of local renewables, in relation to the specific goals and procurement budget of Sonoma Clean Power,” said Sahm White, the Clean Coalition’s Economics and Policy Analysis Director. All applications received by August 22 will be given a queue position by lottery, continuing on a first come, first served basis thereafter. For additional details, please visit Sonoma Clean Power’s proFIT homepage. Local Business shall be defined as follows: The developer and/or prime contractor has a place of business (i.e. 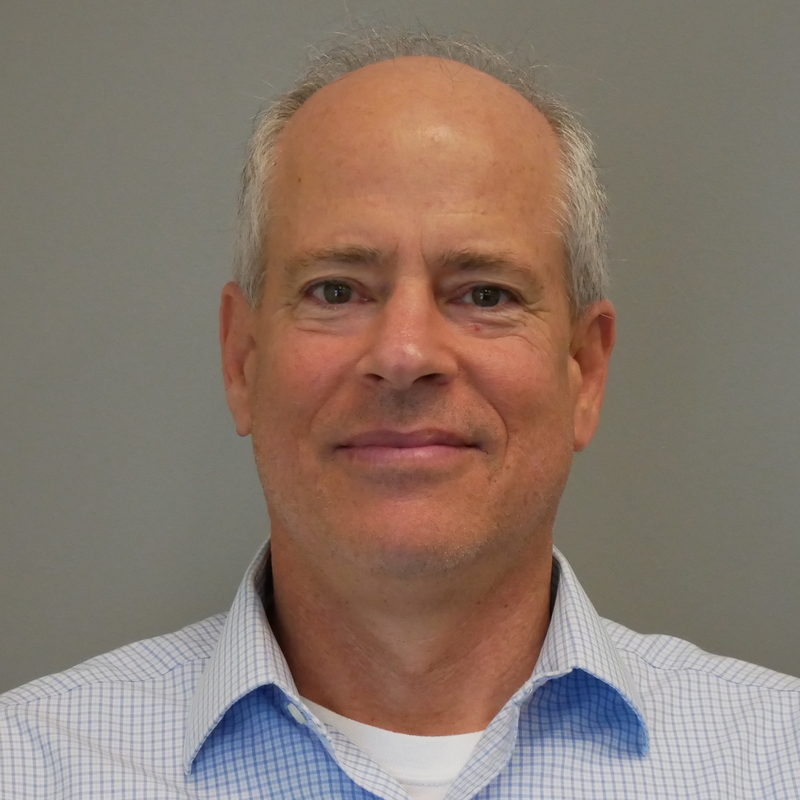 possesses a business license) and headquartered in Sonoma County, and; at least 75% of the non-management project-specific labor resides in Sonoma County. Documentation supporting this requirement will be required prior to payment for bonus amount will be issued. Previously developed locations are those “areas that either contain or have contained structures or were used for parking, loading or storage related to a previous or existing land use” as defined by Sonoma County Permit and Resource Management Department. Previous use must have occurred within the last 10 years. The job training bonus is available for local contractors of eligible resources that offer at least 20% of project-specific job hours must be staffed by an apprentice or intern who resides in Sonoma County and is participating in one of the following: a State of California Division of Apprenticeship Standards approved program; or a paid internship that earns class credit in association with a renewable energy educational program.